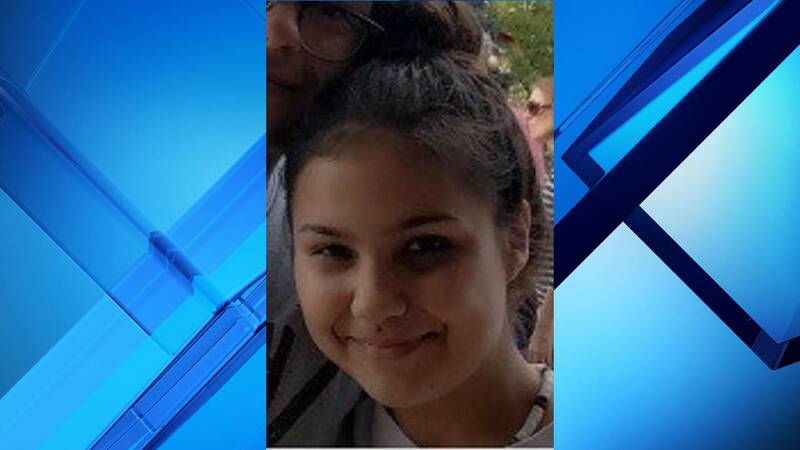 KISSIMMEE, Fla. - Osceola County sheriff's officials are searching for a 15-year-old girl who was last seen Friday. Deputies said Julia Katherine Tursi was last seen in the area of Merrimack Drive in Kissimmee. The Sheriff's Office said Julia has been known to run away and was located near the Florida Mall in Orlando the last time she was reported missing. "Julia may have possibly been picked up by a Hispanic male in his 50s in the area of Osceola Parkway and South Orange Blossom Trail," the Sheriff's Office said in a statement. Julia was described as white, with brown hair and brown eyes. She's 4 feet, 11 inches tall and 120 pounds. Anyone with information about Julia's whereabouts is asked to call the Osceola County Sheriff's Office at 407-348-2222. Stay with ClickOrlando.com for updates.